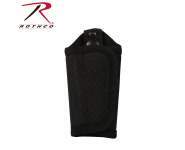 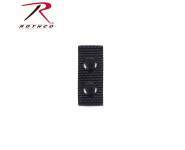 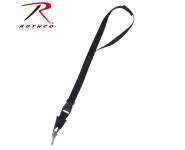 Rothco’s Duty Belt Silent Key Holder is constructed of durable poly webbing. 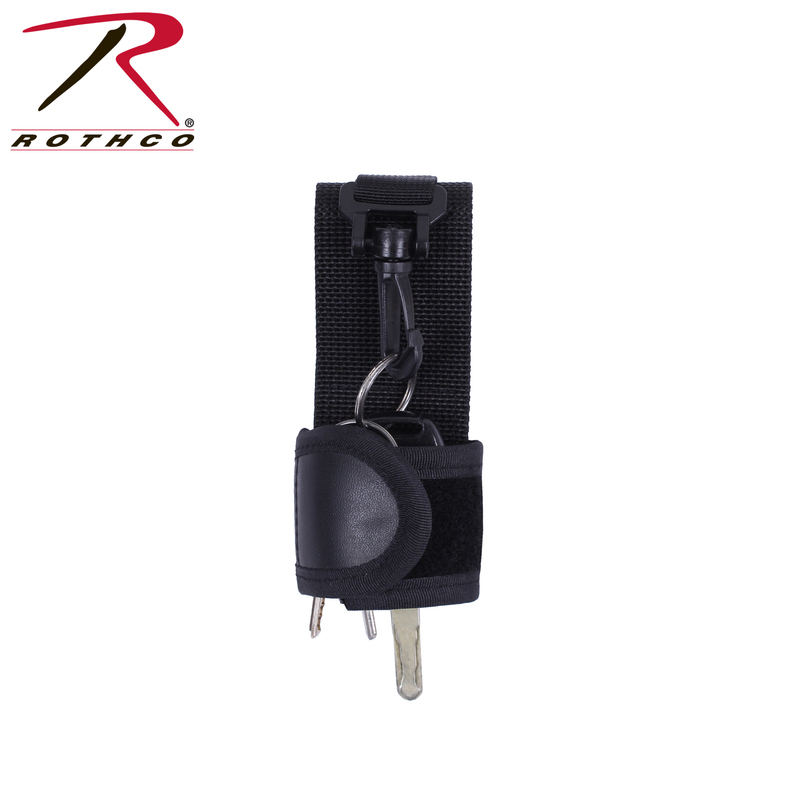 The hook and loop holder safety secures keys so they’re kept quiet while attached to a law enforcement duty belt. 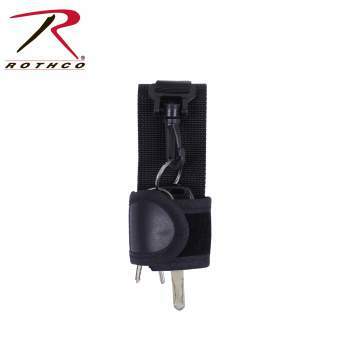 Rothco’s key holder is the perfect duty belt accessory for police officers, security guards, or any law enforcement official.